A lot of industry attention has been directed at the recent Facebook shift to reach and frequency and the relevance of engagement on social platforms. The key areas of emphasis from Facebook is that so much content is being generated that it is not possible to consume 15,000 potential stories so Facebook’s edge rank algorithm allows for ~300 to show in the news feed. The impact for brands was to rethink their owned & paid strategy approach on the platform. The shift impacted the ability for brands to create reach through engagement on Facebook which had been a viable strategy. There are still ways for brands to maximize organic content distribution and create reach through engagement socially. I have written previously on the benefits of Tumblr for organic content distribution and extending the shelf life of content. Today, I am focusing on the potential to create reach through engagement with Instagram but with a caveat that this may only be for a limited amount of time. Recently, Forrester studied more than 3 million user interactions with more than 2,500 brand posts on seven social networks. 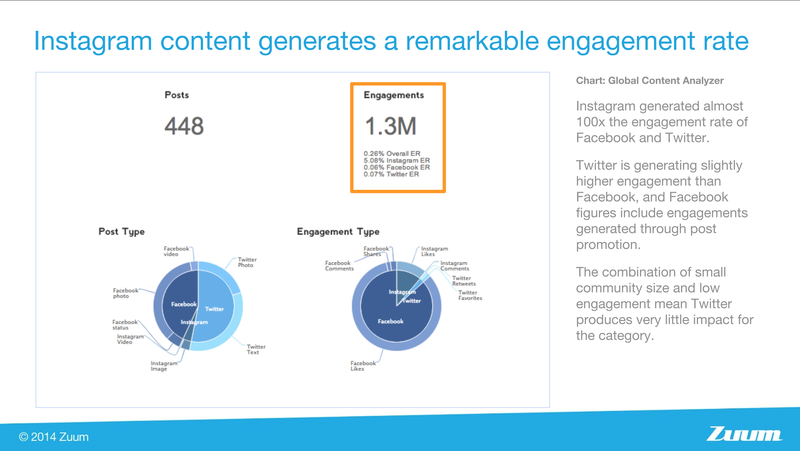 The key takeaway was the fact that Instagram blew the other platforms away when it came to organic engagement. The Forrester study showed that Instagram delivered 58 times more engagement per follower than Facebook and 120 times more engagement per follower than Twitter. Another example in the CPG space is on display in a recent social media analysis by Zuum. Their report highlights that Oreo’s 184,000 Instagram followers generates more engagement than their 37 million Facebook fans. I recently spoke to team members @ Facebook to discuss the organic Instagram algorithm and the unofficial answer is that we should expect Instagram to closely mirror Facebook’s approach in the near future… to reach the right audience brands will need to invest to get the scale they need to impact business results. There is too much content being created to get meaningful organic distribution and it will be required to build ideas that will have scale to the right audience. 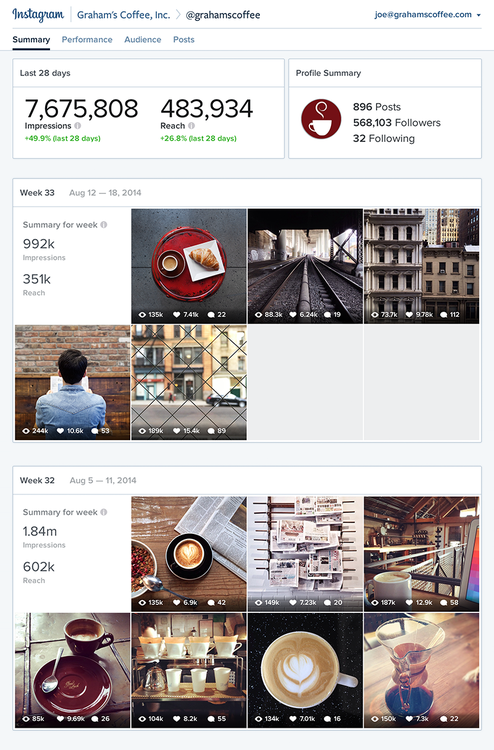 The recent launch of Instagram Business Tools validates the pending shift. The current approach allows brands to track both organic performance through the account insights dashboard, highlights paid performance through the ad insights and even allows cross-agency collaboration with the new ad staging tools. 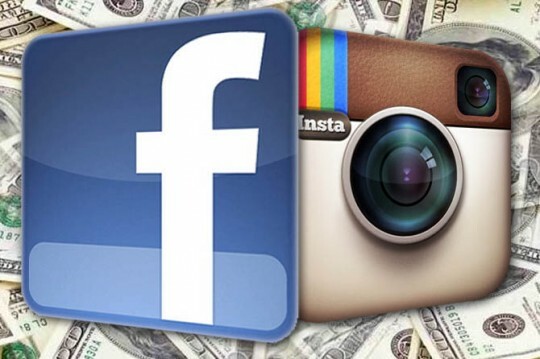 The key is to leverage the organic capabilities while you can and then plan on shifting to a similar approach to Facebook with content that is specific to Instagram.